New investigation reveals Planned Parenthood Reading falsely advertising adoption referrals. Of the three options available to women who are pregnant – parenting, adoption or abortion – Planned Parenthood Reading appears to be focused solely on one option: abortion. We’ve reached crunch time on PA budget talks here in Harrisburg and one thing you can remind your elected officials about is making sure they help more families find the best education option for their children. It’s hard for Planned Parenthood to say politicians should stay out of anything when they are so active in political races. 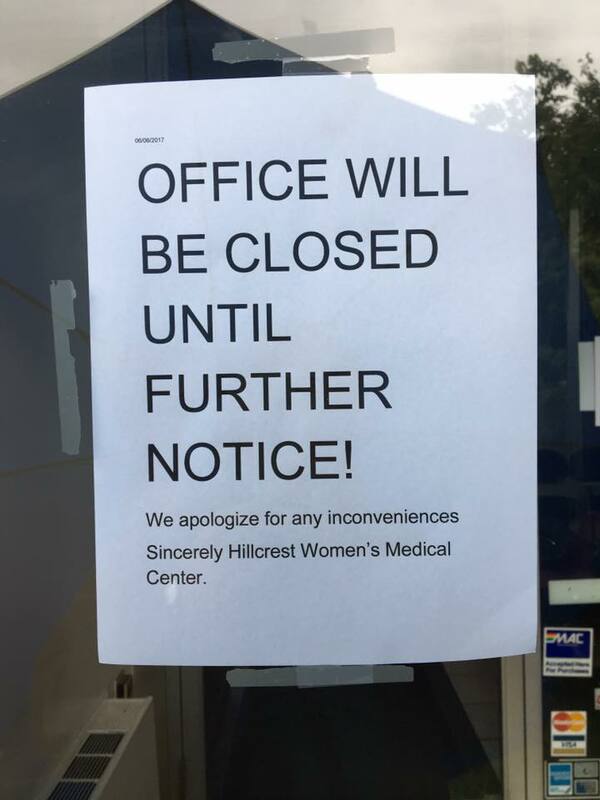 As I write this, my friends and I are celebrating that Hillcrest Women’s Medical Center has been closed for more than a week. 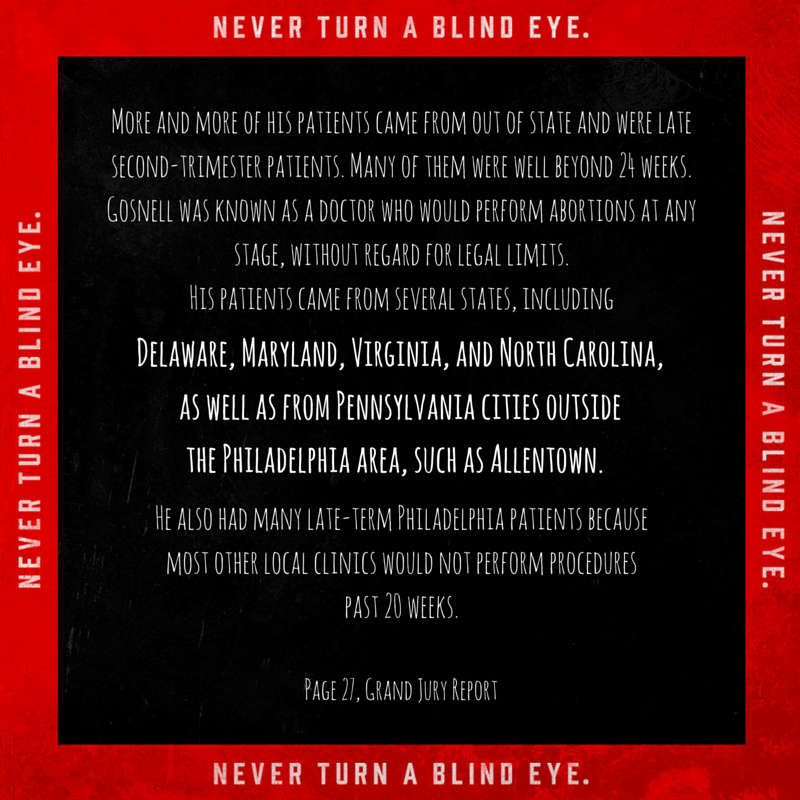 This week, US Senator Bob Casey (D-PA) made the inaccurate assertion that the United States, and specifically Pennsylvania, needs to continue to fund Planned Parenthood with taxpayer dollars.1 His words cannot be farther from the truth. 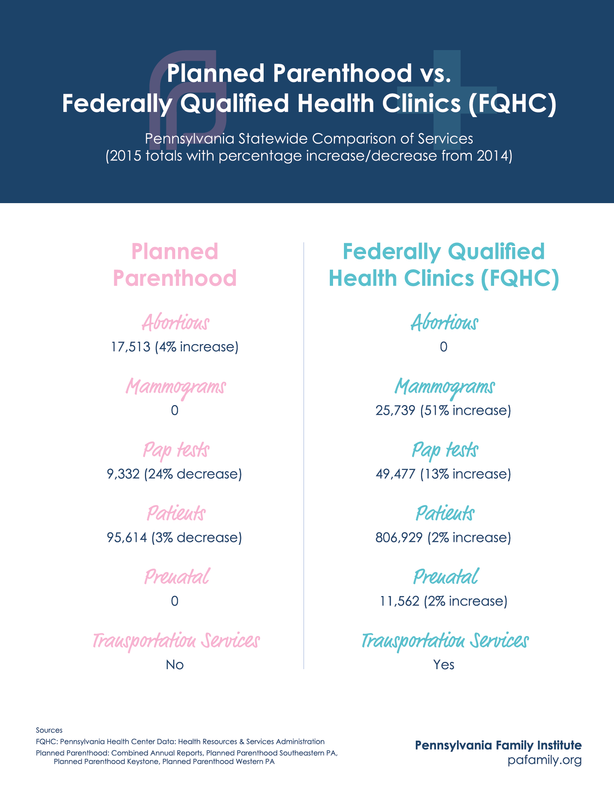 Harrisburg abortion facility fails inspection, but they’re not the only one with failures. This was first published in LifeNews.com.